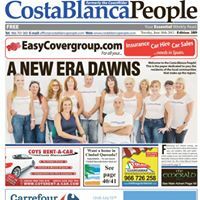 The Costa Blanca People is a weekly English-language newspaper, out every Tuesday, based on the southern Costa Blanca. Pagination ranges between 72 and 120 pages each week, featuring a carefully balanced mix of local, national and carries features on living in Spain – a vital guide for the expat on the Costa Blanca, as well as select UK/TV listings and regular columns from local experts offering advice on computers, relationships, gardening, travel, finance, parenting, skincare, health and more. With a weekly circulation of 25,000 newspapers in the Southern Costa Blanca and can sensibly estimate readership well surpasses 85,000. 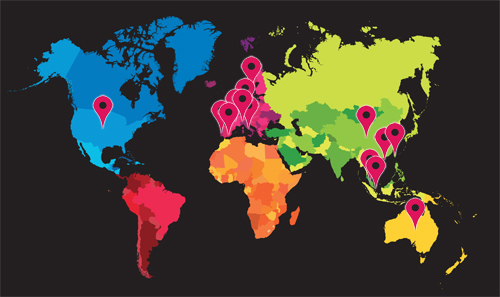 The Costa Blanca People has been established on the Costa Blanca since 2004.